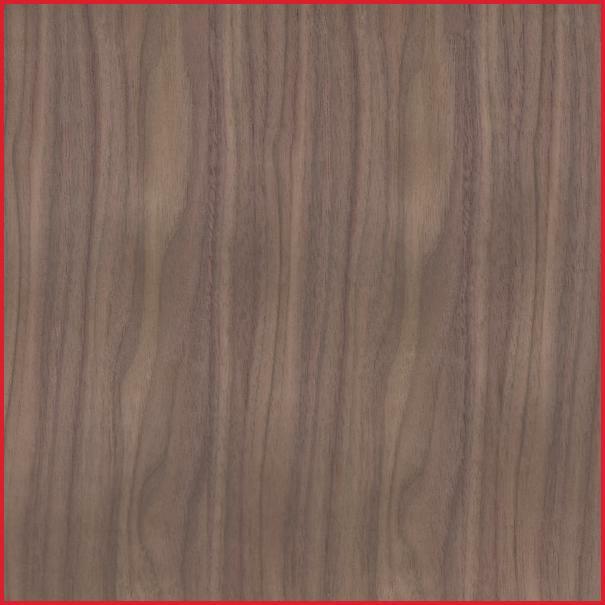 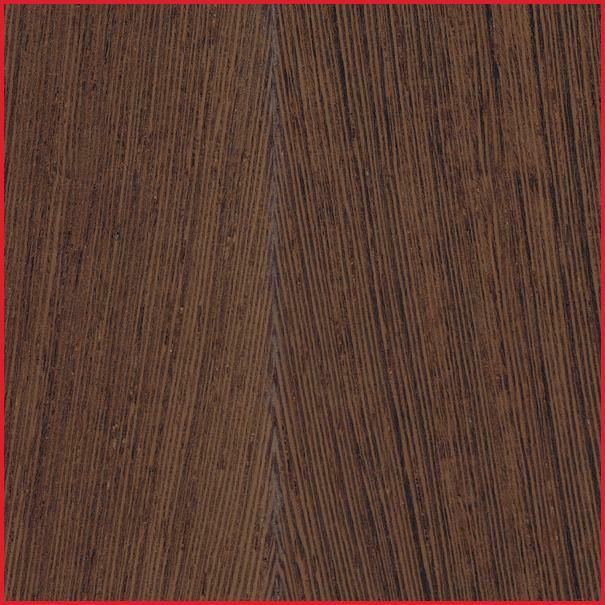 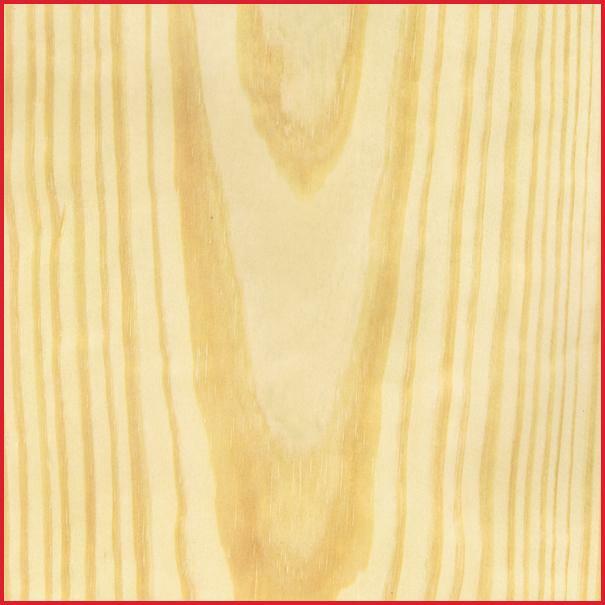 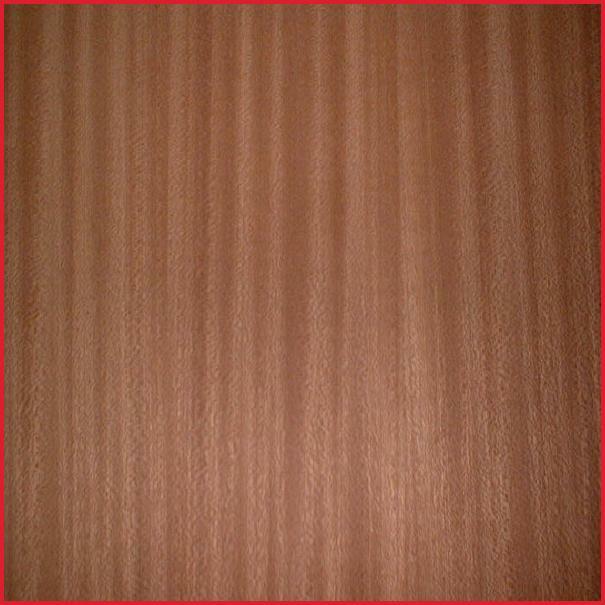 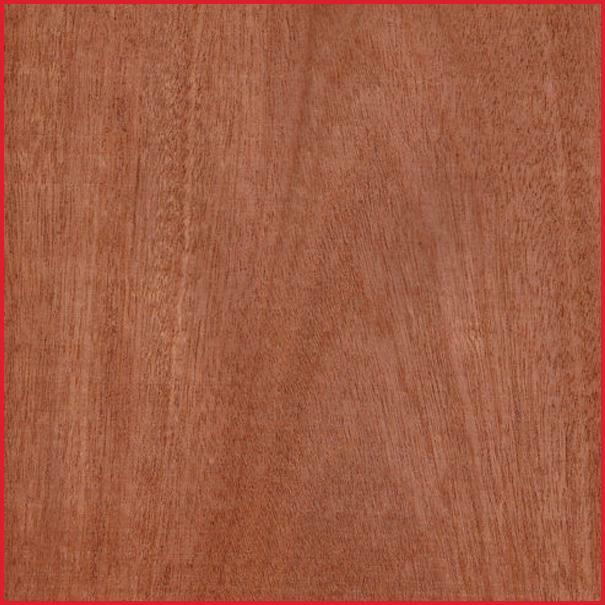 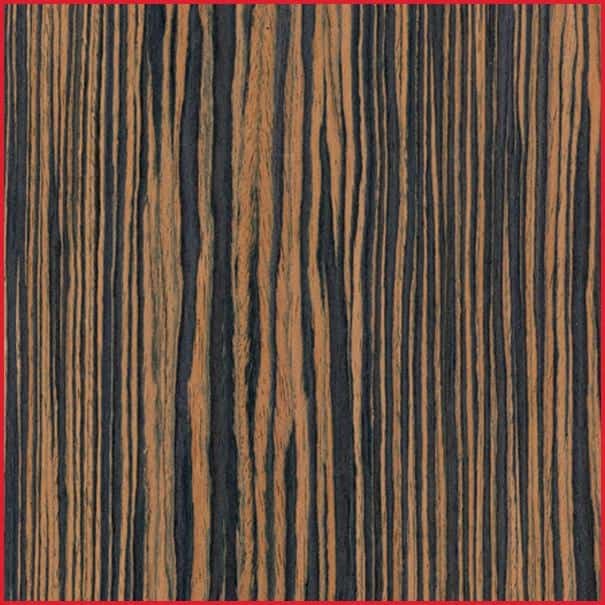 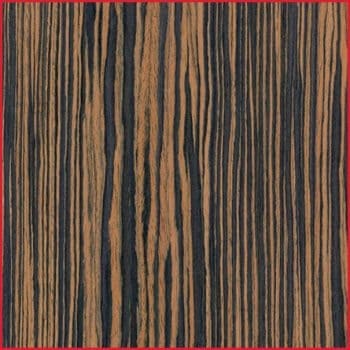 Decorative veneered panels are made of real wood. 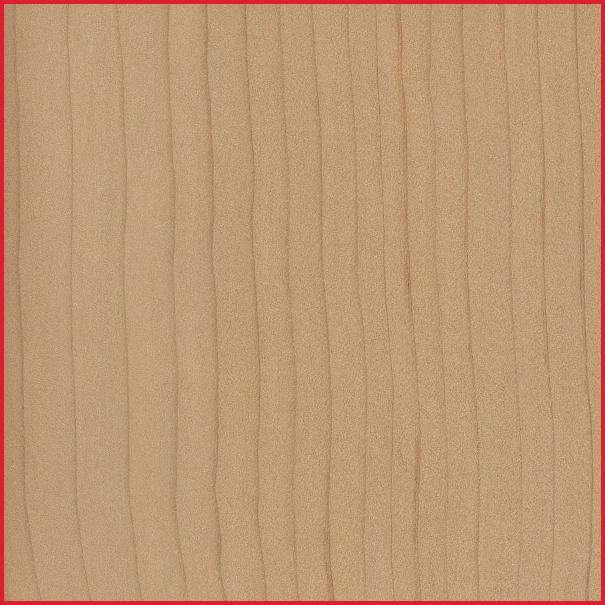 Every detail is truly one of a kind with it’s own special character and texture. 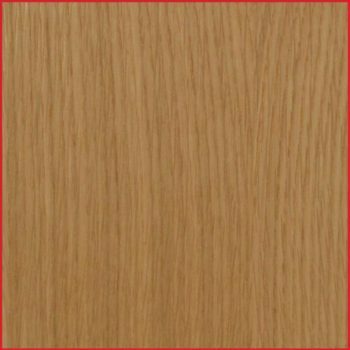 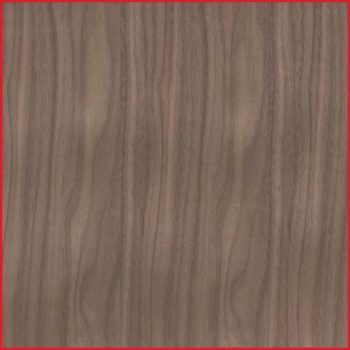 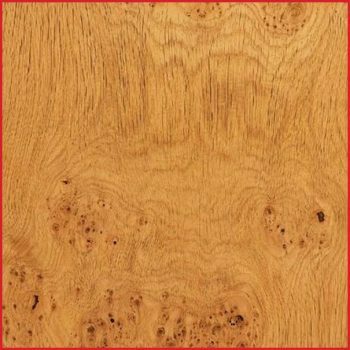 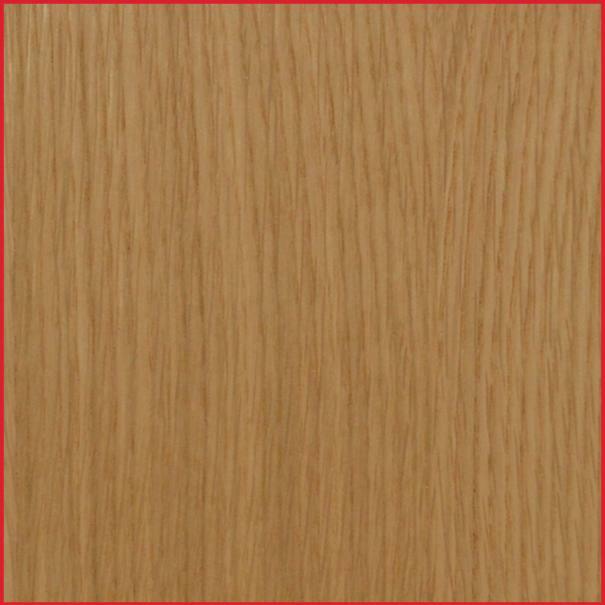 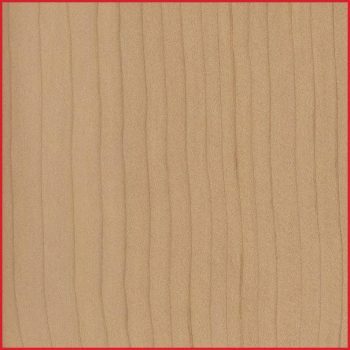 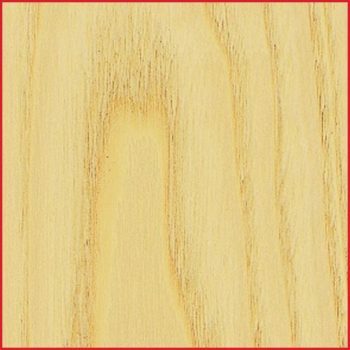 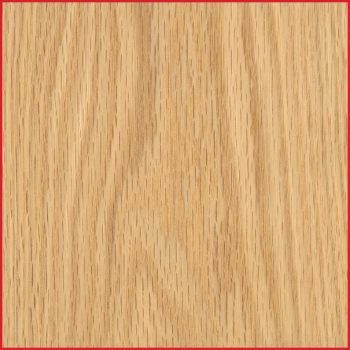 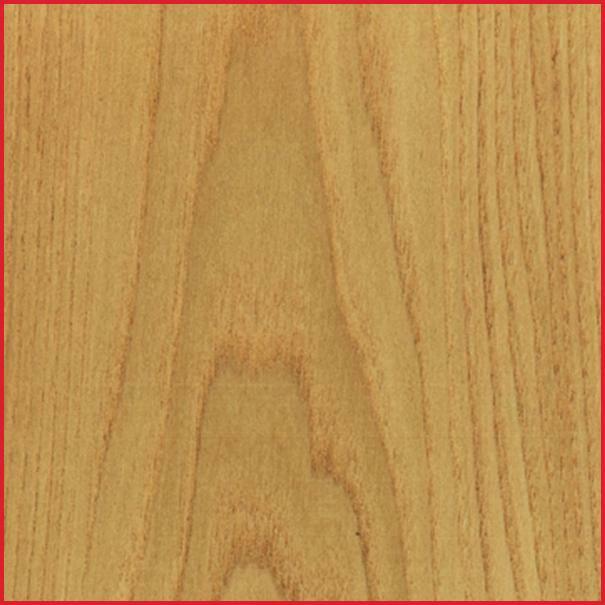 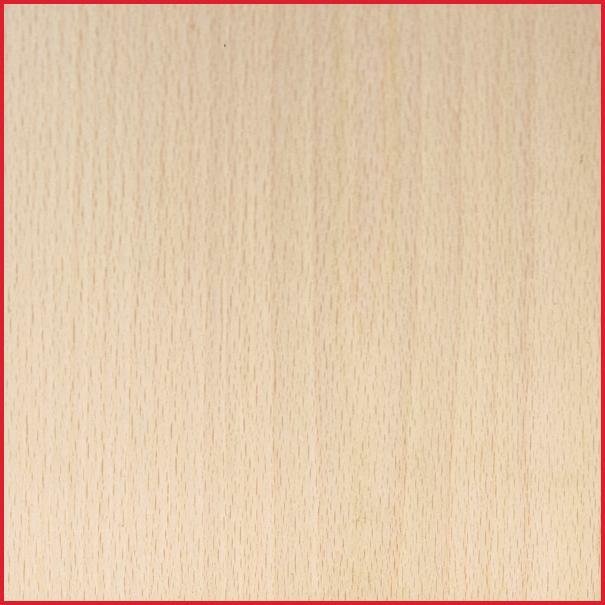 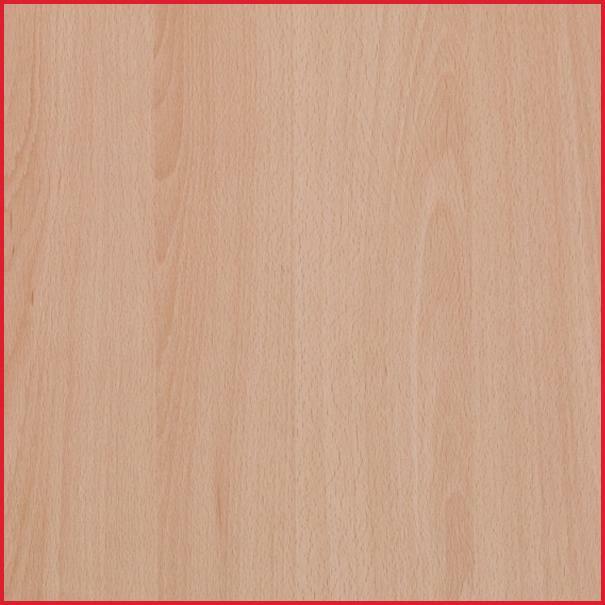 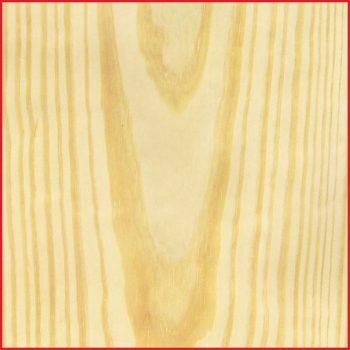 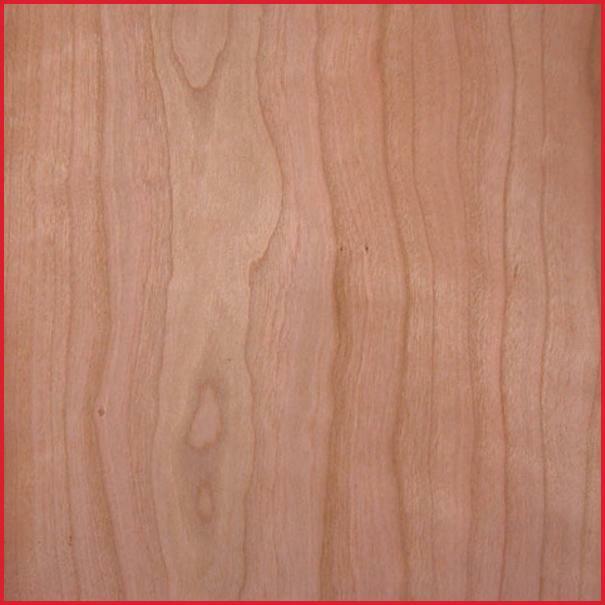 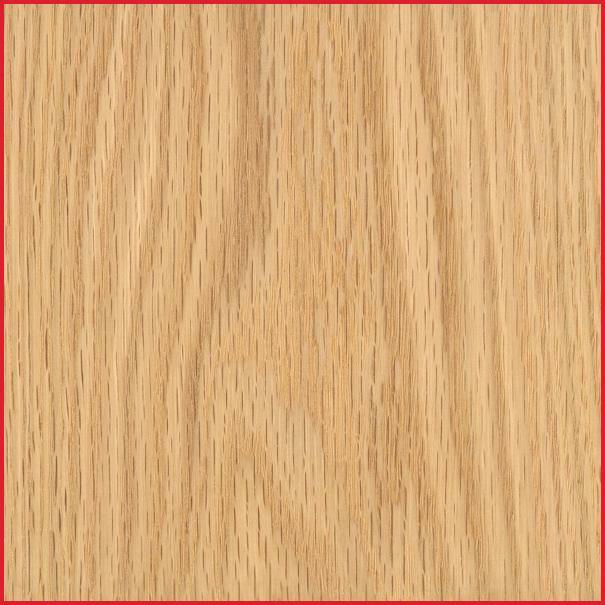 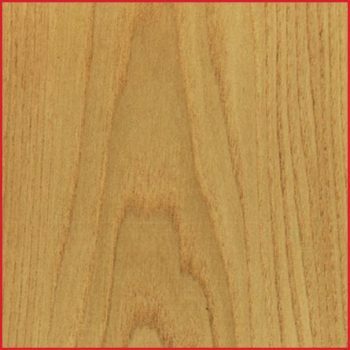 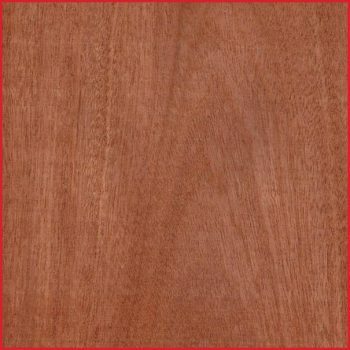 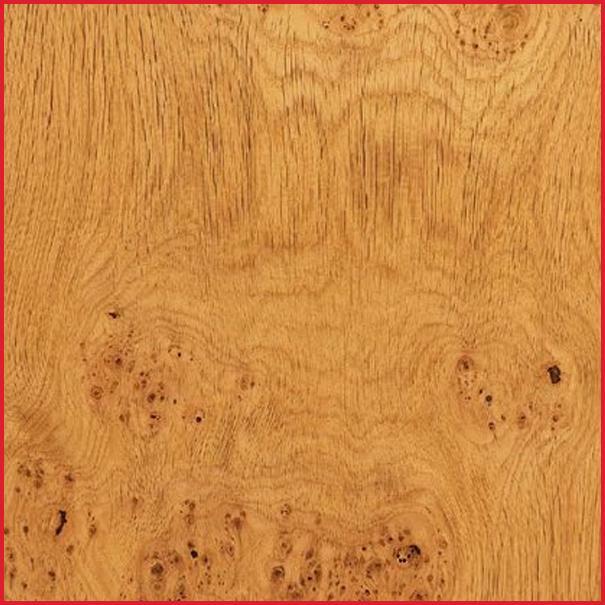 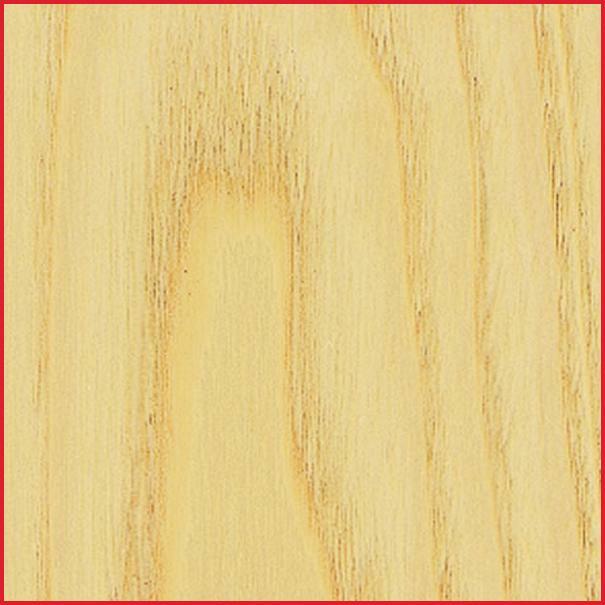 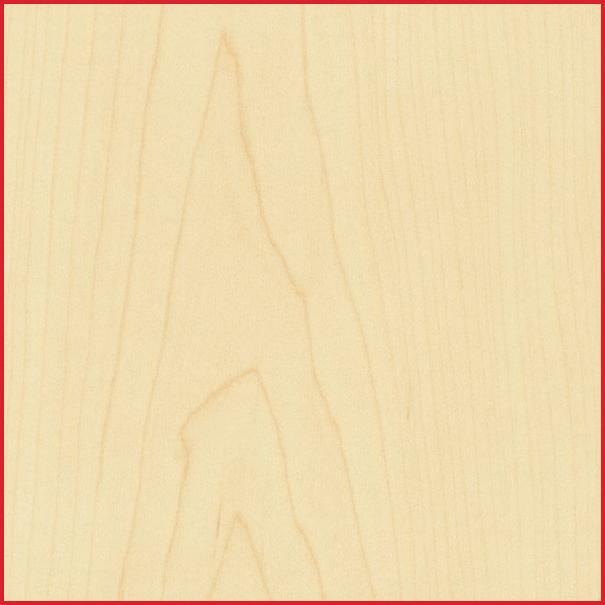 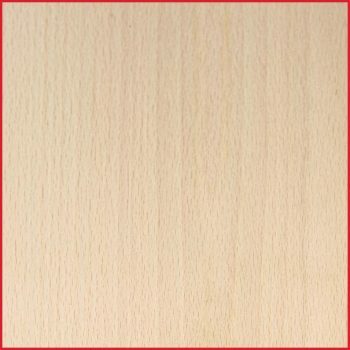 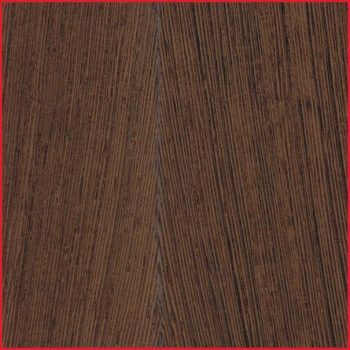 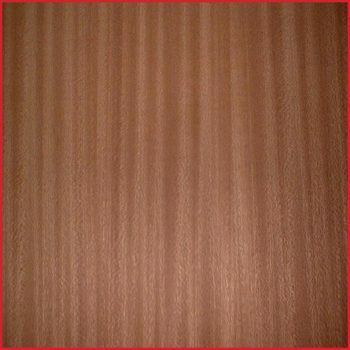 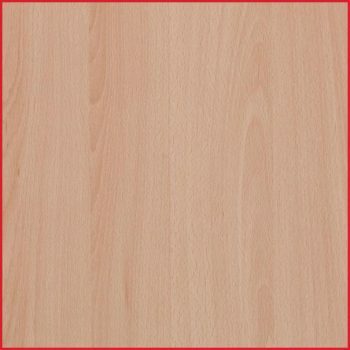 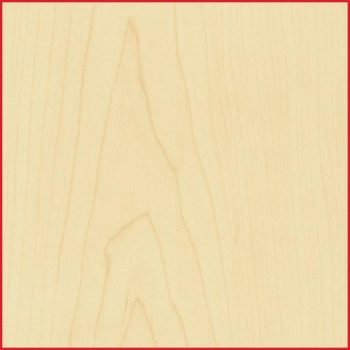 Decorative veneer panels are perfect choice for impressively looking custom made furniture no matter it is contemporary walk-in wardrobe, classic Georgian or Shaker style wardrobe.